Tagged with EDHEC, France, Macron, politics, Tuition fees. 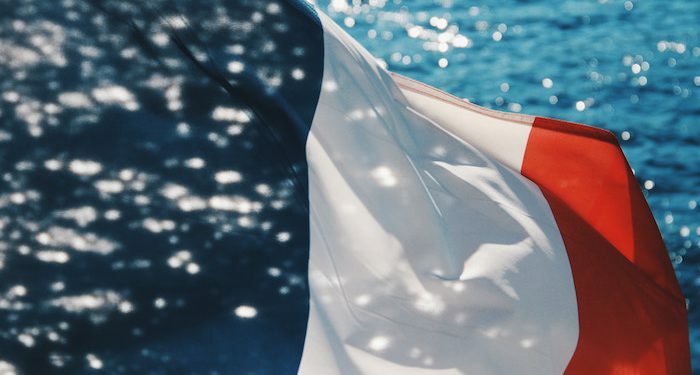 According to French and francophone news outlets, French university presidents and the CPU (the French university presidents’ association) have spoken out against the rise in international fees at public HEIs, as announced by PM Edouard Philippe. Speaking last week, representatives of HEIs in all four corners of the Republic (Clermont-Ferrand, Toulouse, Lyon and Rennes), told the French media the policy was too rushed to be effectual and created further problems rather than solving existing issues. One concerned university leader was Jim Walker, the vice president of Lyon 2, who said staff had “already heard” from concerned students, while Mathias Bernard, president of the University of Clermont Auvergne said the method was too close to the British model and would harm the international student-base that French universities have traditionally recruited. “We’ve already heard from students who are worried about the future of their studies,” Walker told FranceInfo, adding the measure wasn’t actually needed as “we can find the means elsewhere”. He also noted that institutions including Lyon 2 would be forced to recruit new staff to make the changes. Bernard spoke to French daily Le Figaro, and complained that Philippe’s proposed fee hike followed an “Anglo-Saxon” model, which would not work for the French system. “This new measure is closer to the Anglo-Saxon model which historically attracts a different population in its universities than ours. “Most of our students come from the Francophone parts of the world and those students are really going to be threatened by this,” he said. According to the latest statistics, almost half the international students originate from Africa, with many expected to be Francophone, as a majority are from Morocco, Algeria or other “Maghreb” states. However, these students are not forgotten in the new strategy, which included the price rise. An extra 8,000 scholarships will be offered to North African students by the French government in 2019. But Richard Perrin, the director of international at the EDHEC business school, said he could not understand the action from other universities, stating that not only is the change minimal, but it, in fact, stems from a sensible economic program. “We think this is a very appropriate decision, with the public debt of our country at €60bn… This decision has been made for non-EU students only, why do the French taxpayers pay the fees for Chinese, American students, for example? At some point we need to look at the public debt – HE is part of that, and president Macron is trying to solve this dilemma. We cannot afford universal education,” he told The PIE News. With campuses in Paris, Lille and Nice as well as in Singapore and London, EDHEC attracts business and management students from around the world – and charges them more than EU counterparts. “In a way, we’ve been doing [this] for the past 10-15 years, EDHEC and other big management schools have always separated the fees for French students and international students. We usually have 20-30% more for non-EU students, at €10-15,000 per year,” Perrin said. “Now, the public universities are going to target around €3,000, so it’s still a very competitive price for international students to come to France,” he added. According to the CPU, university partnerships are also threatened by the new regime, though reports did not include details of these worries.